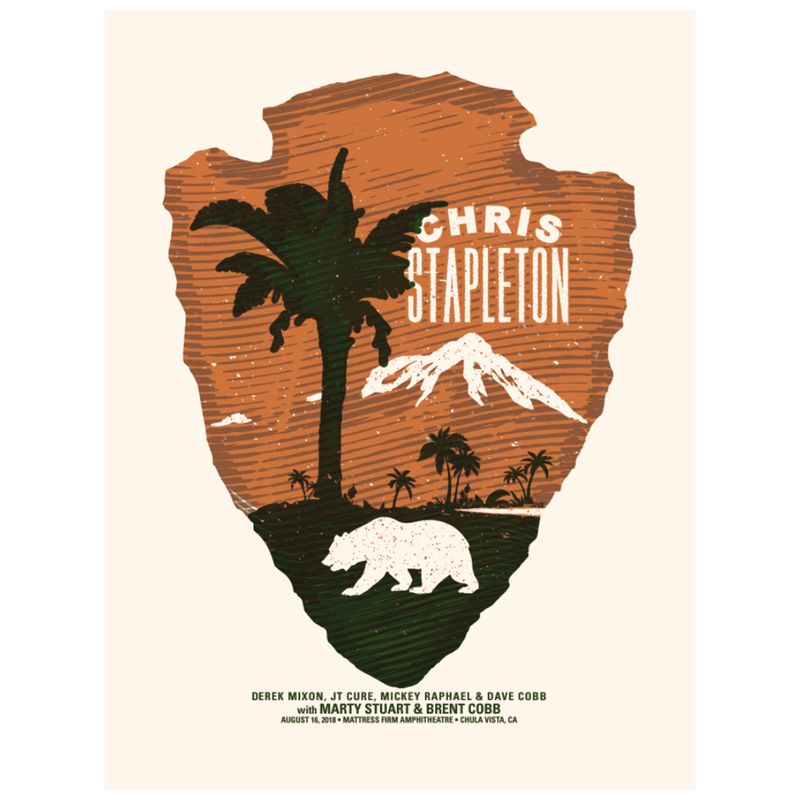 Limited edition screen printed poster from 8/16/18 in Chula Vista, CA. Designed by Andy Vastagh of Boss Construct. 18” x 24”.